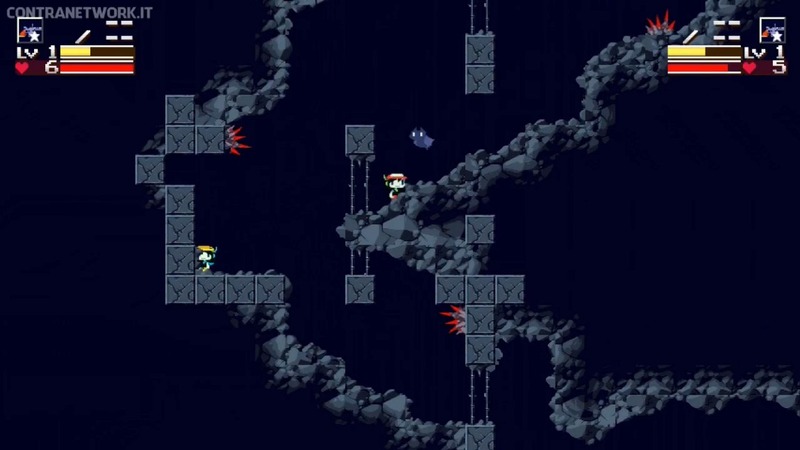 We’re still waiting on the Cave Story+ co-op update in North America. However, it should be live in Europe now. Get a look at some footage of the mode below.